Thanksgiving is a great holiday to spend time with family and just be thankful for what you have. I love getting together with family and when it comes to decorating, I like to get creative. 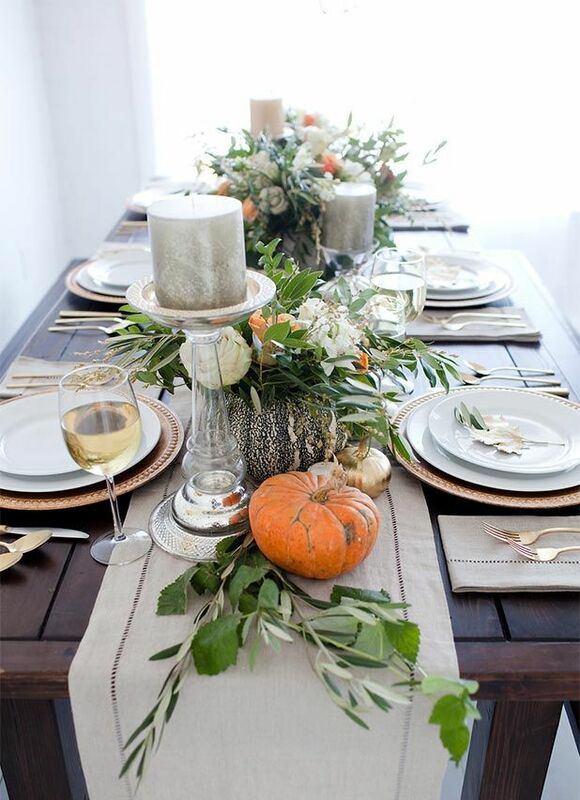 Even though I don't host Thanksgiving at my house, I like the idea of creating a memorable and creative tablescape. This tablescape includes a lot of natural tones. I love they style. Especially those candle holders! Not only does this look pretty, but it must have been fun to make and put together. 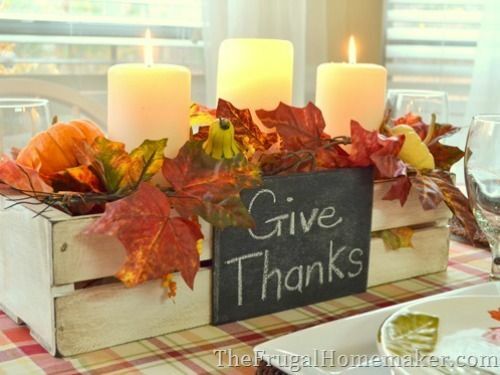 This centerpiece can be used for either Thanksgiving or Christmas. 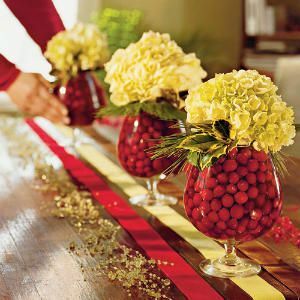 The bold color of the cranberries look great with the ribbons on the table. This has to be my favorite of all of them. I think it looks so elegant and chic! This a more simple look to go for if you don't want to really go crazy or if you just plain don't have the time. The lanterns add a bold statement with minimal accessories. Check out more Friday Favorites posts! 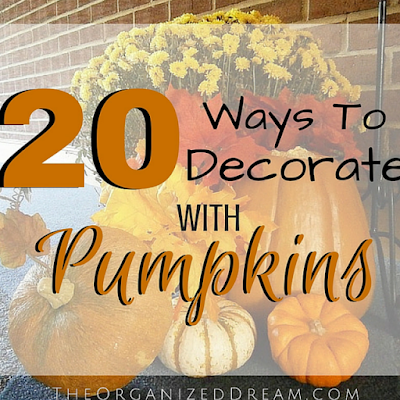 I think the second one is my favorite, but these are all pretty ideas! Great ideas! 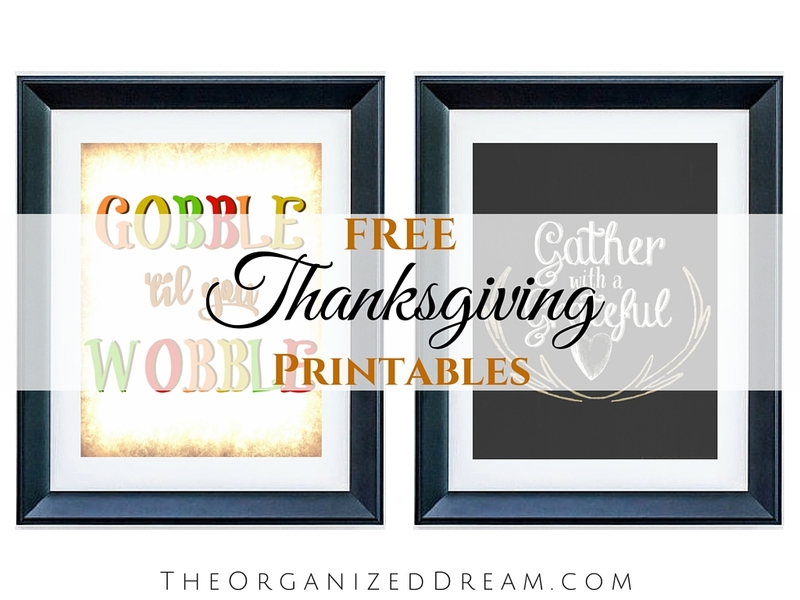 Thanks for linking up to Merry Monday! 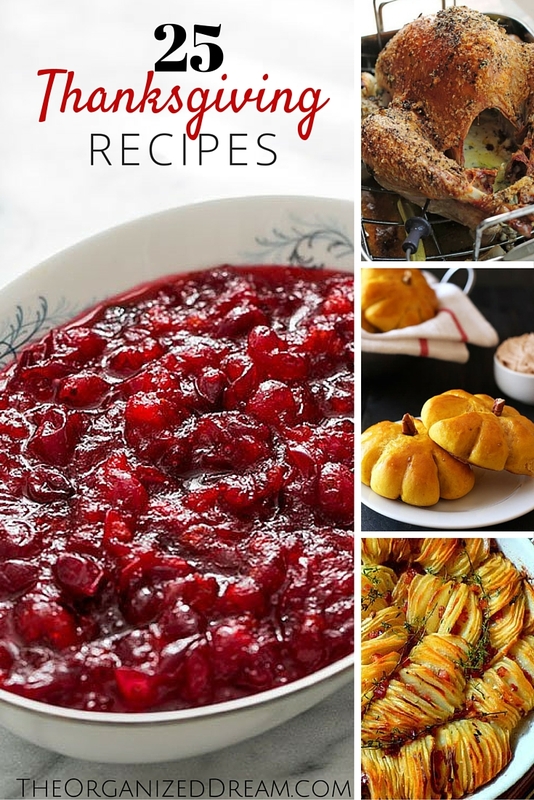 Sharing on the Mm Pinterest Board! Have a great week! Absolutely agree with you! I also think the lantern look is one of my faves. 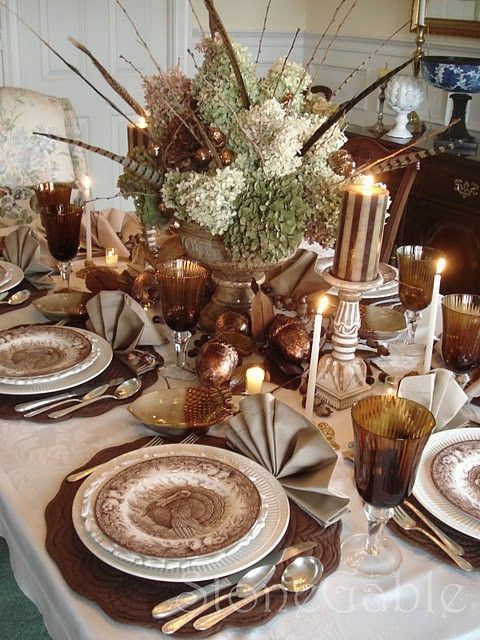 Beautiful tablescapes ! Thank you for sharing these with us at Brag About It! 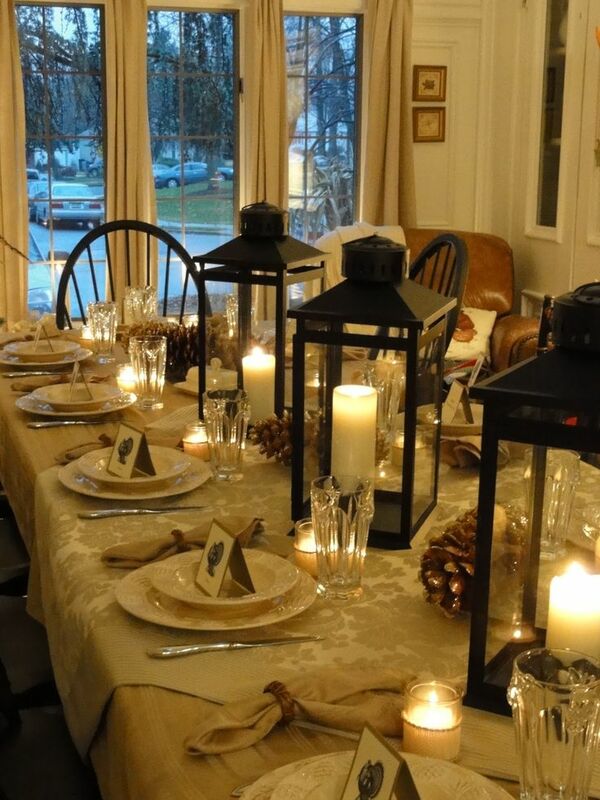 Love all these tablescapes. Thanks for sharing your post at the party. Pinned for Later. Hope to see you again soon. Great Inspiration!! Thanks for sharing on My 2 Favorite Things on Thursday! Hope to see you again this week! Pinned!